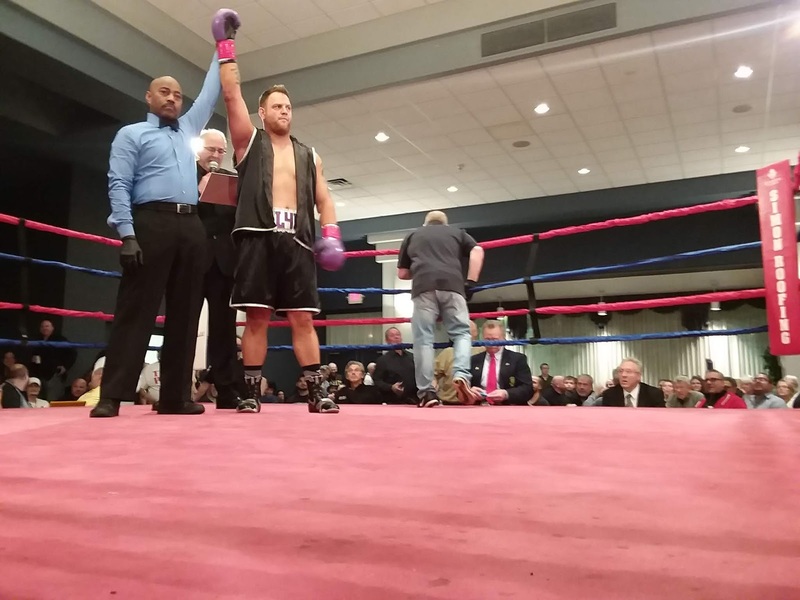 The chants of Vinny, Vinny, Vinny echoing through the Palermo Center in Campbell on Saturday night made it evident who stole the show at Jack Loew's Thanksgiving Feast boxing show on Wednesday night. Stepping back into the ring after a three and a half year hiatus, the former Marine who wore red and blue as a tribute the country he served outboxed his opponent over six rounds not only winning the super lightweight bout on the judge's scorecards with a unanimous decision over Detroit native James Lester (12-15-1) 1but also winning over the hometown crowd. "Going into the fight I was shocked I wasn't more nervous," said the 39-year-old O'Neill on his return to the ring. "The first and second round I took it slow and being a little rusty my timing was off but as the fight went on I got more comfortable and started using my jab and doing the things I know how to do". While the crowd erupted in celebration when the decision was read, O'Neill doesn't plan to celebrate his victory for too long. "I'll be back in the gym on Monday and looking to get back in the ring in a month or month an a half". 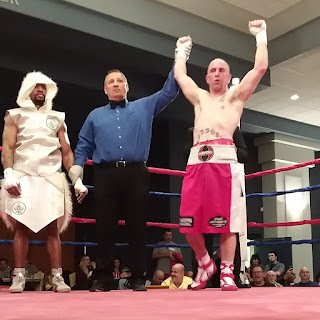 While O'Neill (4-2-1) plans on getting back into the gym, another local fighter who was making his debut was left wishing he could have landed another fight that night. 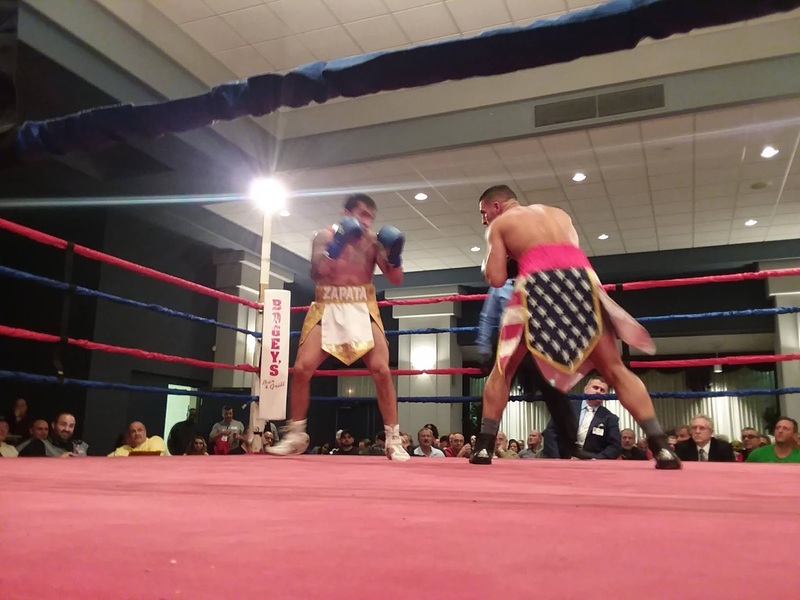 "Disappointing," said Anthony Congemi (1-0) of his opponent's performance in a 22-second destruction which saw the referee put an end to the fight. 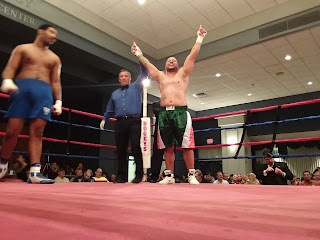 Congemi, 38, who like O'Neill is a former Marine who is now a member of the Youngstown Police Department put his opponent, Robert Taylor (0-3) of Warren, MI on the canvas seconds into their scheduled 4-round heavyweight match which ultimately led the referee to halt the action after Brown showed zero interest in fighting. 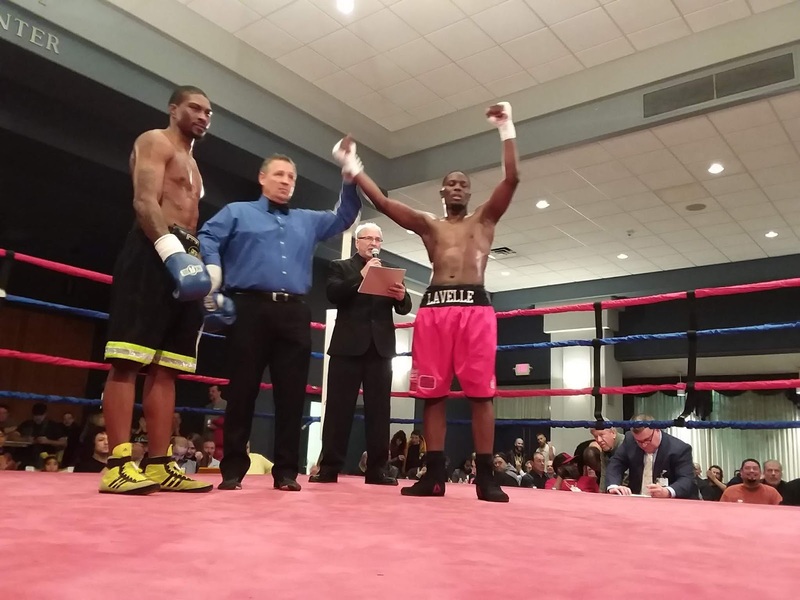 Lavelle Hadley, 28, impressed in his 4-round super middleweight contest against Latiss Norman (1-3) of Cleveland. 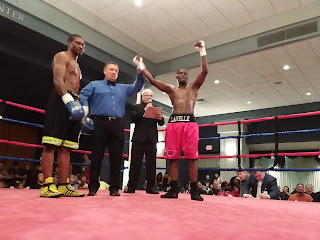 Hadley (3-4), who relocated from Chicago to train for this bout was able to score a knockdown late in the second round. 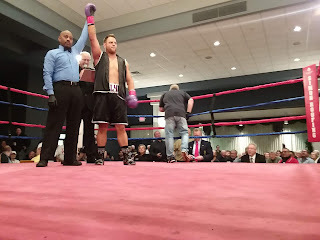 Youngstown heavyweight Daniel Infante who trains at Burnside Boxing Club was able to capitalize on a strong opening round as he outworked and out-landed Davmond Carter of Jamestown, NY in what was the pro debut for both fighters. 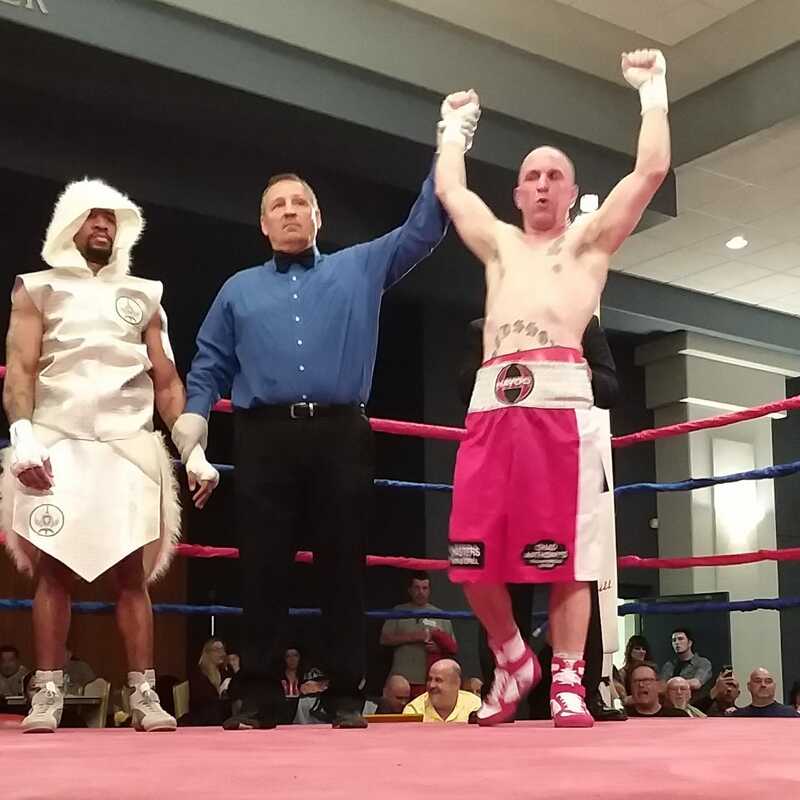 Danny Rosenberger (4-6-3), who trains at Downtown Boxing Club, suffered a hard-fought defeat to the hands of Culpepper, VA native Roque Zapata by decision in a 6-round super welterweight matchup. 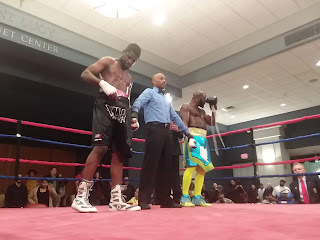 Zapata (6-2-4) outworked Rosenberger from the onset landing to the body early and answering every Rosenberger onslaught, including a hard right from Rosenberger that had Zapata stunned. David Rodriguez of Akron was able to overcome a slow start and pull away from Pittsburgh native Deon Goodlow in a 4-round welterweight fight. 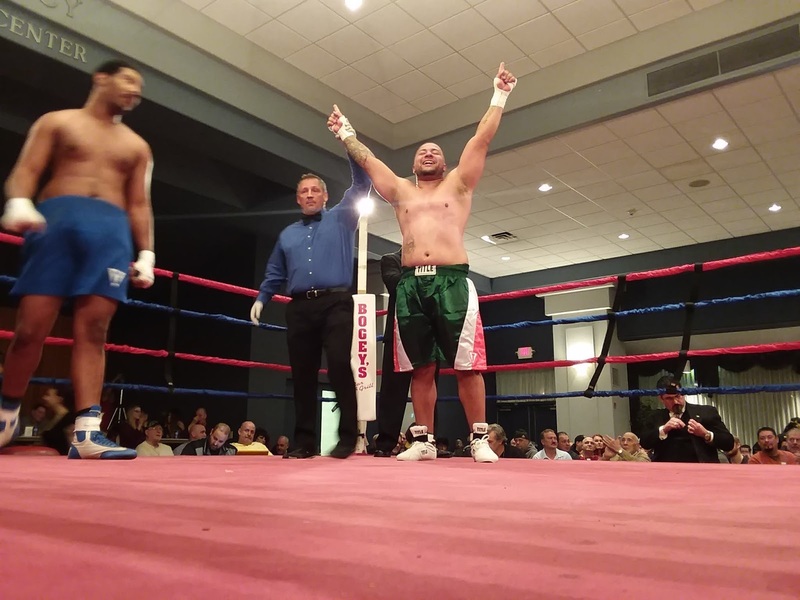 Rodriguez showed his superior boxing skills as the 23-year-old stunned Donlow in the second round and never looked back landing to the body often while landing some solid combinations up high. 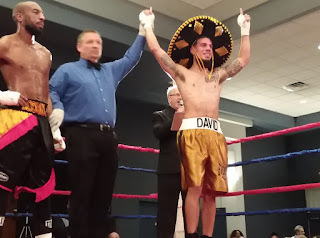 With the win, Rodriguez improved to 2-0 while Donlow dropped to 1-1. Fighting in Youngstown for the first time in 12-years, Darnell Boone fought to a draw against Hawley, PA native Lamont Capers in a 6-round cruiserweight fight. Capers (9-13-5) was able to use his size to keep Boone (24-24-4) at a distance while avoiding devastating right hand of the 38-year-old hometown favorite known as Deezol. Boone's best round came in the final round when he was able to stun Capers a few times with hard shots but time would be on the side of Capers as the fight would end in a majority draw. who was the ring announcer? That dude is really good and should be doing fights in Vegas.